We’re finally updating on japanese cutie Emi Takei . 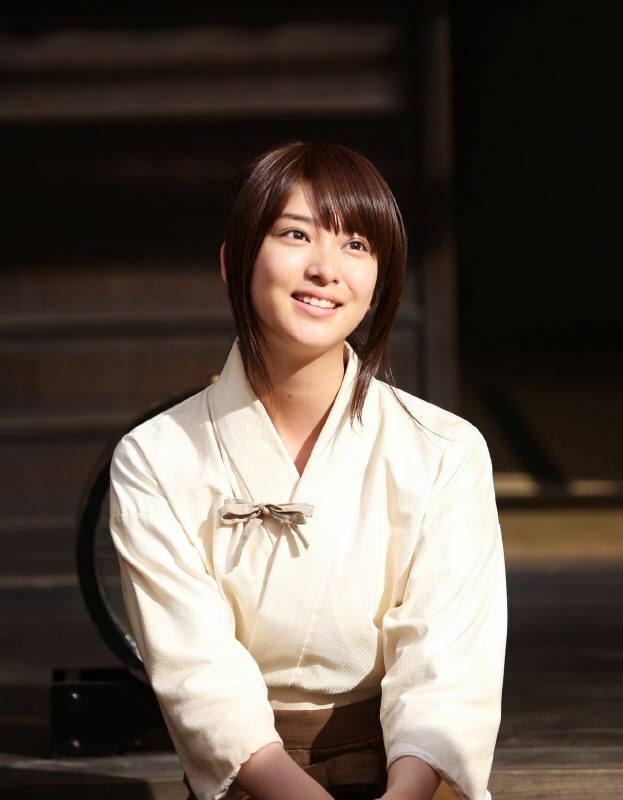 If you’ve been waiting for a Emi Takei update, check out this post to view more pictures. Emi Takei (武井 咲 Takei Emi?, born on December 25, 1993 in Nagoya, Japan) is a Japanese actress, model and singer. 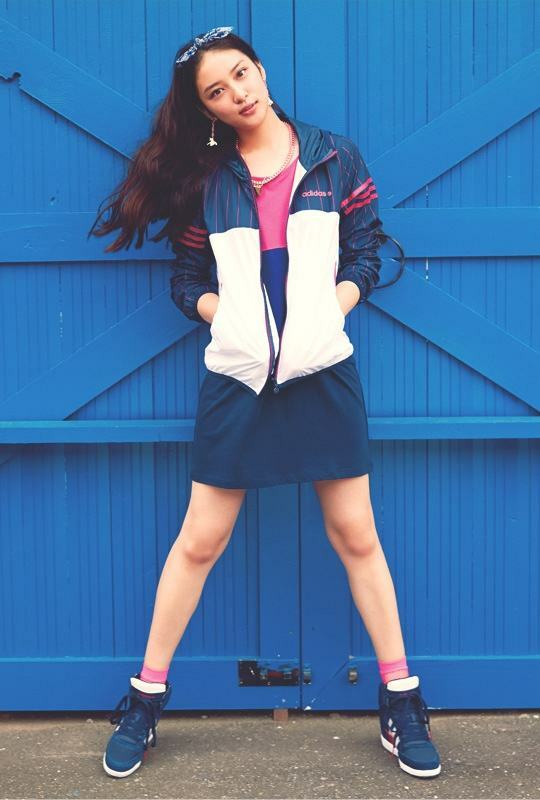 Originally an aspiring model, when Takei entered junior high school, she declared to her parents that she would become a model within her three years in junior high.In 2006, she entered the 11th Japan Bishōjo Contestand won in not only one, but two categories: she received the Model Division Award and the Multi-Media Award. She subsequently made her model debut in the November 2006 issue of Seventeen, which became her first job in the entertainment industry. In February 2007, she became a model exclusive to the magazine, and earned her first solo cover on the 15 February issue. Starting in September 2010, she became the image character for “Beamie”, an SNS website used by approximately 5,500 celebrities. In November the same year, she was the youngest ever in history to receive the “Best Dresser Award”, an award from The Men’s Fashion Unity since 1972. In January 2011, she had her first appearance in the Fuji TV drama serial Taisetsu na Koto wa Subete Kimi ga Oshiete Kureta. She was picked by winning an audition in which eight hundred people attended to play a key person in a quasi-leading role in the drama. Soon after, she had her first starring role in TV Asahi drama serial Asuko March! in April. She won the “Best Smile of the Year” award in November, and in December became the first Japanese person to be contracted with Italian luxury goods brand Gucci. 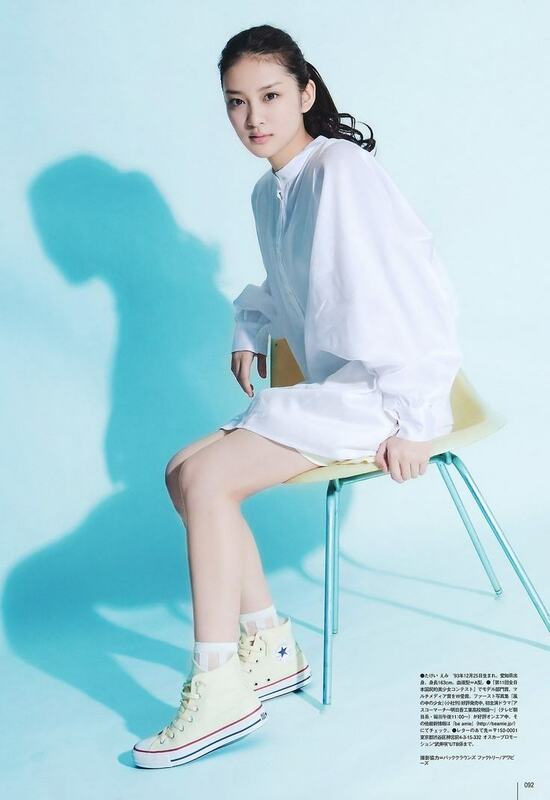 On 12 December 2011, she made her debut as a singer under Universal Japan, releasing the single “Koisuru Kimochi”. The ballad was written for her by Glay’s Takuro who declared himself as a big fan of Takei. In August 2012, she graduated from being a Seventeen model after 5 years and 9 months.